Southwest Pool Management invites you to experience something different - the benefits of true professionalism and genuine care. We’ll make your pool experience virtually worry-free. Managing pools in the North, Northwest, West and Southwest suburban areas for 39 safe and successful years since 1978. Our experience includes complete pool and lifeguard management, maintenance, and renovation. 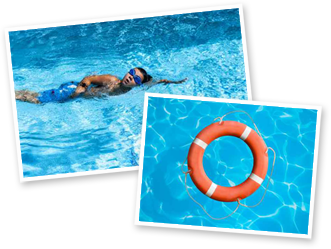 Southwest Pool Management is the best choice to make your pool a safe, fun, family environment that is well maintained. We offer a well-trained and courteous staff that is eager to help you maintain your pool. We are one of the few pool management companies to have personnel with the highest certification level the Association of Pool and Spa Professionals confers in this industry, to insure that you comply with State Health Department Chapter 265 regulations and the Virginia Graeme Baker act. Don’t risk your liability exposure on someone with a poor understanding of the law. Contact us today by email or call 281/370-2474 to experience the Southwest Pool Management difference.